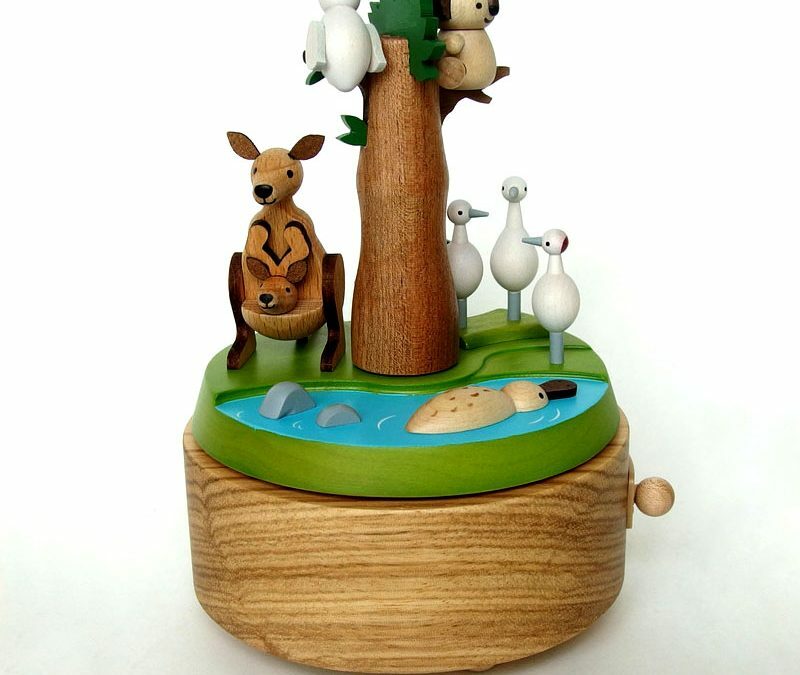 Wooderful Life handcrafted magical music boxes will transport you back in time to your best childhood memories! You’ll enjoy beautiful melodies and mesmerizing movements with these music boxes that have old-fashioned, yet high quality Japanese Sankyo clockwork mechanisms that require no batteries. These unique and music boxes are sure to touch the hearts of everyone who receives one and are also highly collectable. Not only for children, these will enchant all who lay eyes on them and all who listen to their captivating tunes. Priced at $85 – $135 these make an ideal gift for a newborn, a young child or for anyone looking for a unique keepsake.